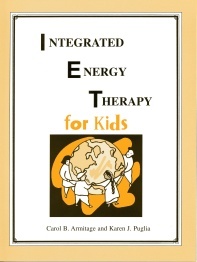 IET for Kids - You Can Learn IET! 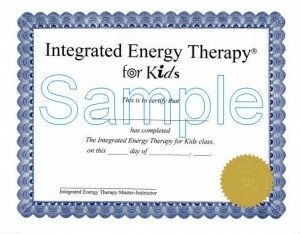 Class Materials: students will receive a fully illustrated 14 page Integrated Energy Therapy® IET for Kids Level Guide and a special Integrated Energy Therapy® IET for Kids Level Certificate. Please note that graduates of this class are not certified as Basic Level IET students. You may want to provide crayons (to draw their angel) and a pendulum when you teach the dowsing part of this class. One 11 year old comes home from school and tells her mum she has been scanning chakras and heartlinking to the girls in her class. One day she said “Oh, Mum, Mary was very blocked – she really needed it”! 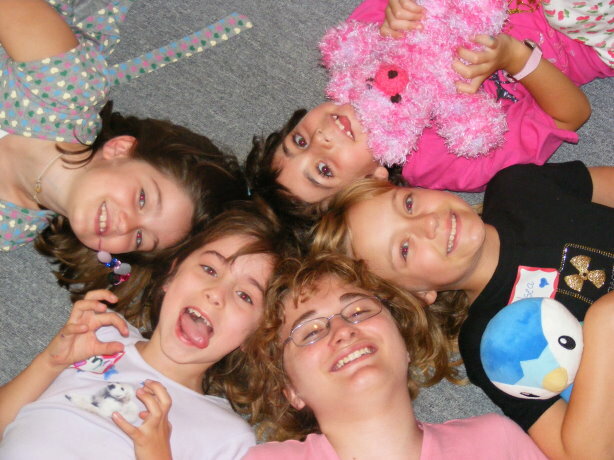 Master-Instructor Denise Becker has used IET to work with kids (and their parents) in the hospital. To read her article called “IET on the Pediatric Ward”, click here.